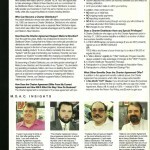 Matco Tools distributor program has become a hotly debated subject on UnhappyFranchisee.com. 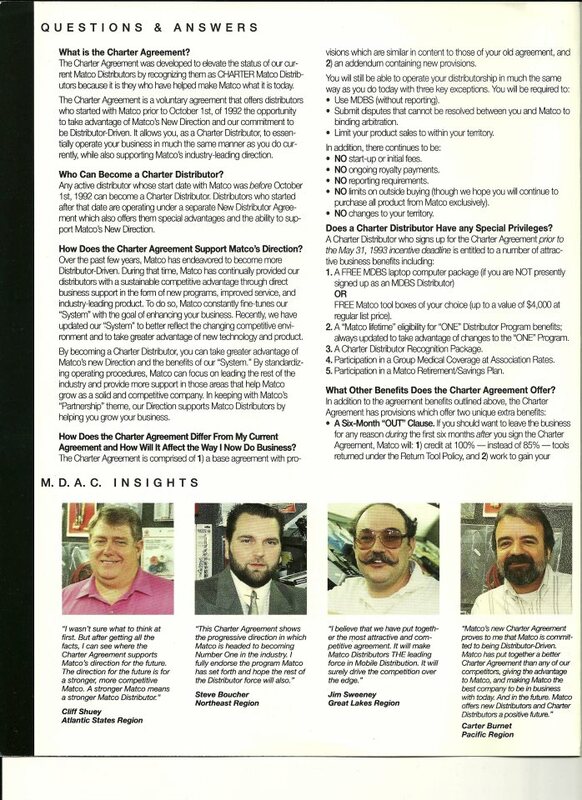 This post is meant to provide significant reference material and important documents for the ongoing Matco Tools franchise distributorship debate. A blog post on MATCO TOOLS Franchise Complaints set off a lively debate between Matco distributors. One point of contention is the high default rate reported on SBA loans. According to CNN, even among the franchises with the greatest number of loan defaults, Matco Tools is the riskiest: Failure Rates of the 10 Most Popular Franchises. Why are some Matco Tools distributors adamant that the Matco distributor program is fair while others insist that the Matco System is rigged for them to fail? Do you have any relevant resource documents that we can post? If so, feel free to email them to UnhappyFranchisee[at]gmail.com. ARE YOU FAMILIAR WITH THE MATCO TOOLS DISTRIBUTORSHIP? SHARE A COMMENT BELOW. Contact the author or site admin at UnhappyFranchisee[at]gmail.com. This Marks & Klein report alleges significant franchisee churning, up to 49%. Everyone involved with the Matco Tools brand should be paying very close attention to this discussion and read this report, because things are getting real serious, real fast. Our intent is to provide a voice to both sides of the issue and let readers decide for themselves. Matco Tools officials are invited to submit a clarification and/or rebuttal to UnhappyFranchisee[at]gmail.com.